In Victoria BC, Petals n Buds Bear Mountain Florists, house a service we call Budding Impressions. 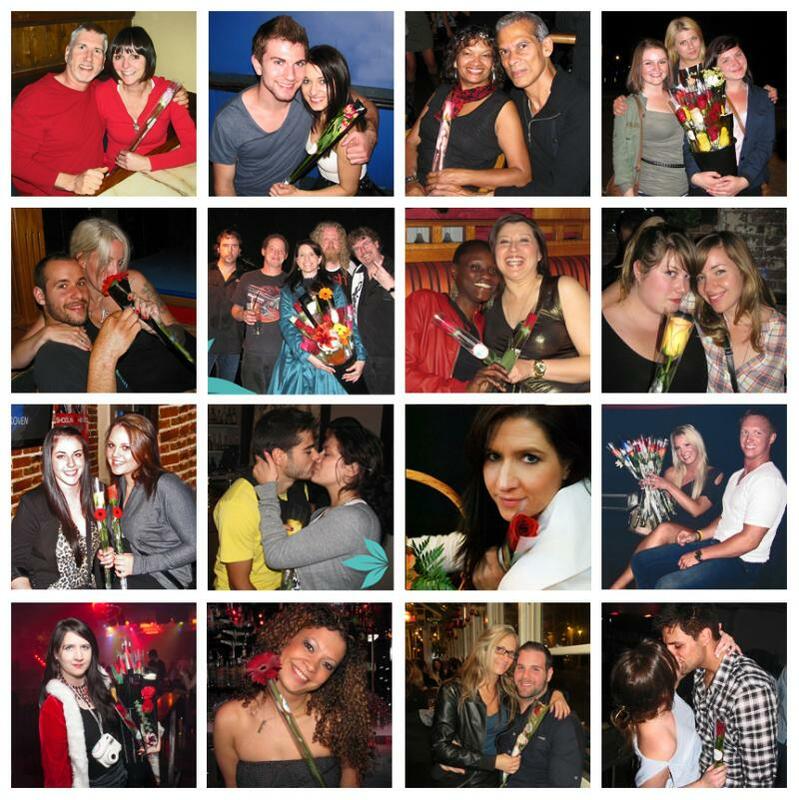 Budding Impressions Flower Delivery is a service designed to foster romance and enrich any social experience. A client's pleasurable evening at your establishment or event can be made even better by the presence of that extra "little something" - flowers and gifts. 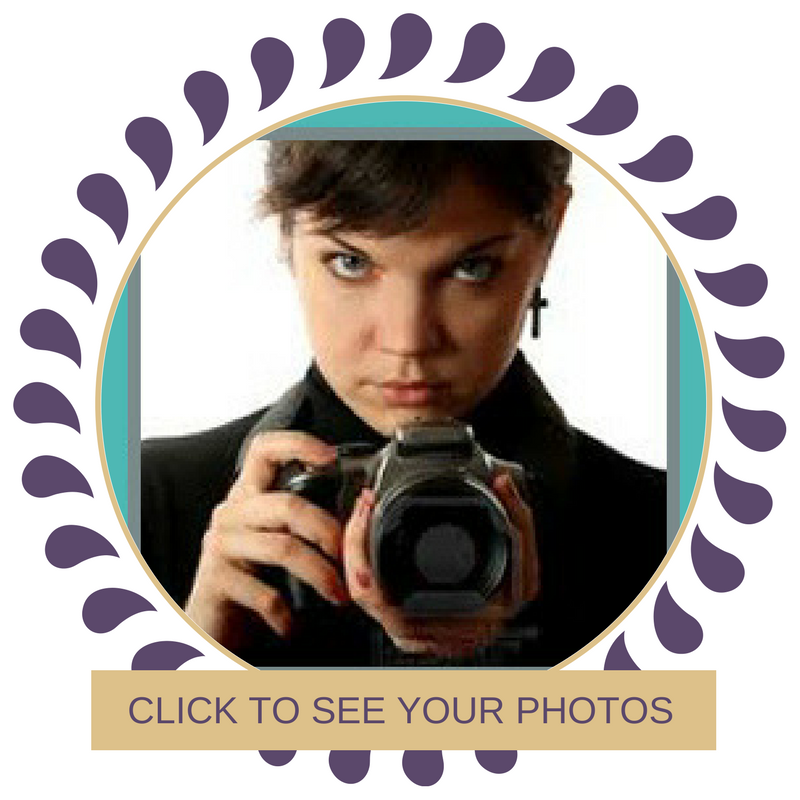 These tokens of appreciation happens at your business! Have one of our friendly, professional representatives unobtrusively do a tour of your premises where your patrons can buy something special, for someone special. a representative will arrive during a pre-determined time window with both single-stem flowers and well-designed bouquets fitting to the season or celebration. Once flagged by a costumer, each transaction will happen quickly and quietly with a little or no interruption to your regular business dealings. In addition, a complimentary photo will be offered to capture that special moment, and upon request the image will be sent to your client free of charge leaving them a reminder not only of their experience but also the restaurant or event suitable on a regular-weekly basis or bespoke for celebrations, reunions, staff parties, birthdays, Christmas Parties, New Year's Eve, Valentine's Day, Mother's Day, etc. We are looking to grow our model of Budding Impressions across Canada. If you wish to know more about becoming a Budding Entrepreneur click here. Making a good impression goes a long way towards improved customer acquisition and retention. When you have a need to introduce your company or wish to leave people with a reminder of your company and product [as part of your top-of-mind marketing plan], think of using single-stem flowers with your card and/or message attached. Hand these out yourself at trade shows and open houses or have one of our representative's hand them out for you, with your prescript. Whatever the occasion, a fresh flower always has a great impact. Our budding Impressions correspondent always has a camera in hand! Can you find yours?Click here to read more.